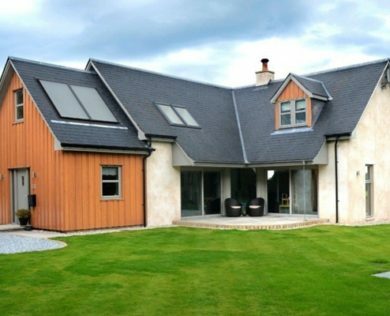 Undertaking building projects big and small in Elgin, Morayshire, for over 30 years. 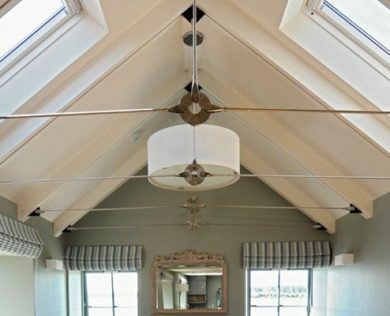 From new build homes to residential & commercial renovations and refurbishments, we have completed a number of striking projects over our 30 years in business. 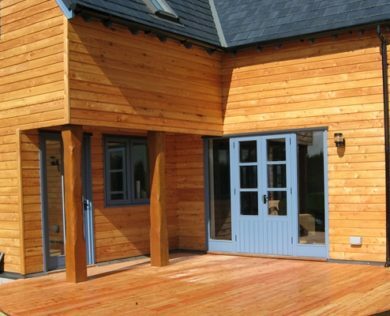 When it comes to joinery or building work in Elgin & Morayshire, you can rely on Russell Construction to get the job done. 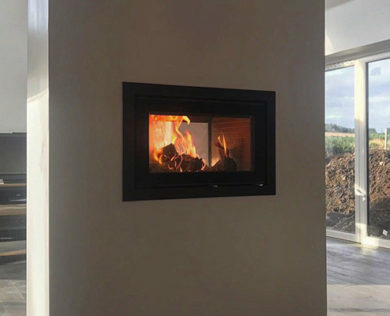 Why not take a closer look at some of our completed work. Whatever your vision, we will bring it to life. 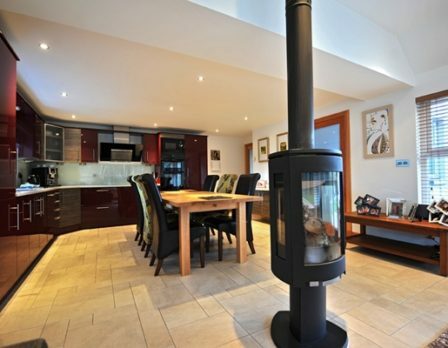 We have extensive experience with home installations, from kitchens & bathrooms to stoves & staircases. Make your dream home a reality. 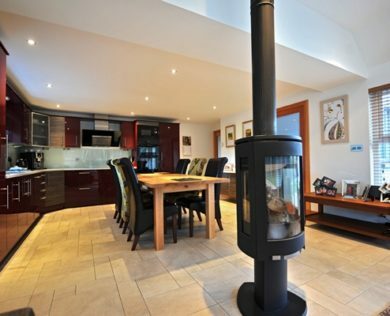 Russell Construction’s aim is to help all of our customers’ dreams of their perfect home and building project come true. Using our highly qualified team and the best materials to realise your vision. 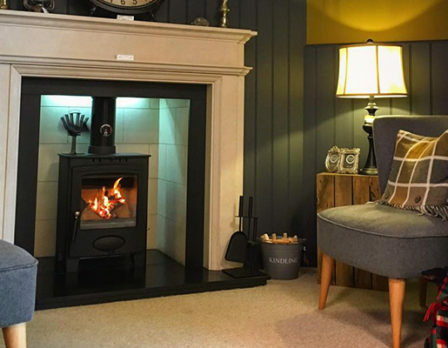 Whether you are looking for a room transformation or a full remodel, Russell Construction can help you realise your property’s full potential. We bring you the benefit, each with over 30 years experience. we know exactly what is required, and when it needs to be done. For us, honesty is the only policy and we strive to complete all projects with integrity. 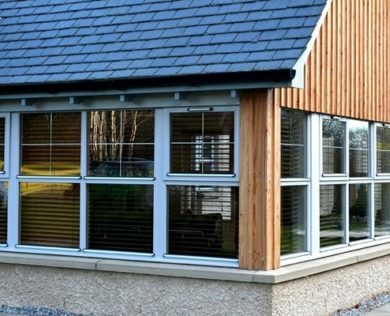 We are proud to have been completed building projects in Elgin for over 30 years. Russell Construction was established in 1987. We are a Family run firm with an experienced and dedicated team who work well together. 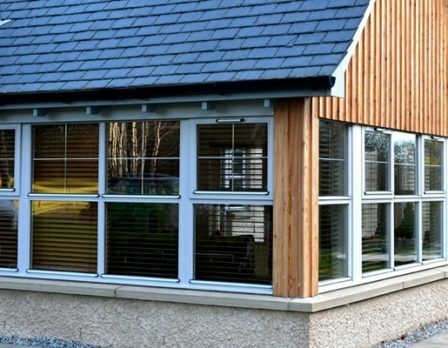 We aim to provide a quality service to the people of Elgin, Morayshire. 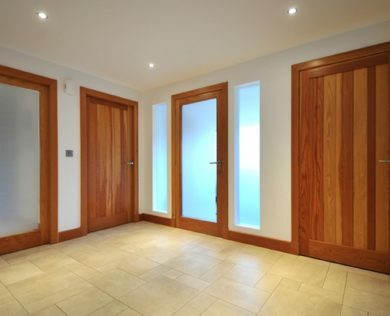 From the smallest of jobs, to complete house builds, Russell Construction are up to the task.